Photo courtesy of MDP Images – see below for info on how to find more of their awesome work. CCR were first to put points on the board and kicked off the game with a 3-0 jam. However, in the following jam HRG received a power play which enabled the home team to take the lead in jam 2. Tough defence meant that the scores crept up slowly for both teams, but a power play in CCR’s favour enabled them to regain the lead, with scores standing at 41 – 35 about 15 minutes into the game. The teams were closely matched, and switched power jams, lead changes and lead jammer statuses regularly to keep the game tight and the audience hooked. A last minute power jam for CCR enabled them to regain the lead, with the scores standing at HRG 71 – 78 CCR B after 30 mins of game play. CCR often suffered from depleted packs in the second half with HRG often gaining lead jammer status and a scoring pass to exploit their pack advantages. It wasn’t long until they had taken the lead at 84 – 78. CCR answered by effectively exploiting a power jam situation to keep them in the game and working hard to retain this lead. With 8 minutes left in the game the scores stood at HRG118 – 131 CCR. For the remainder of the game the packs were fierce with each blocker fighting to save their own point but HRG managed to delay the CCR jammer long enough for their own to get lead jammer status in the majority of the jams. The hosts were able to claw back the deficit, and take the lead. A last attempt to call a time-out from CCR’s bench to get one last jam was futile as the game closed at HRG 141 – 135 CCR B.
CCR B’s Captain Lola Whip: We’re looking forward to playing Wiltshire on their turf. Having played them back in December it will be great to see how much both teams have refined their tactics over the last 6 weeks or so. 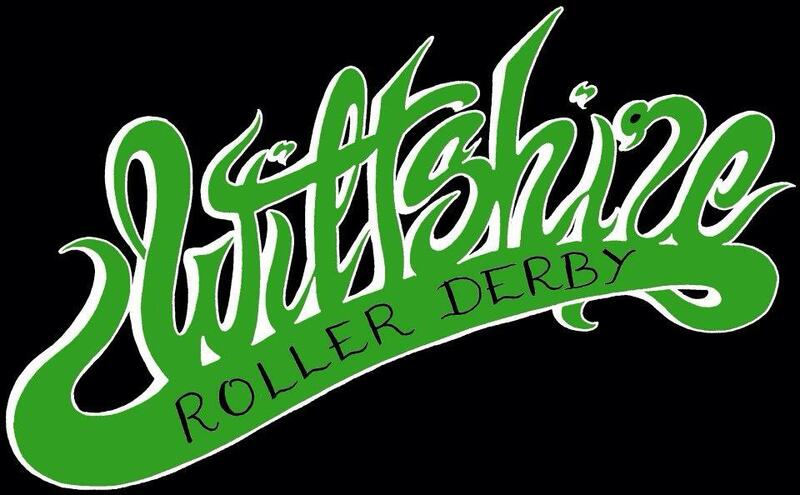 We’ve certainly been working hard and are all very excited to play Wiltshire again. You can find out more info on this event here which is proceeded with a mixed men’s game (featuring CCR coach and Crash Test Brummie Captain Cageman amongst others – go get ‘em Cagey!) Can’t make it? Follow this match up at our twitter handle @the_CCR. Photo’s courtesy of MDP Images. Go like them on Facebook here!